The time has come to start speculating and thinking about Sony’s next generation console, unofficially names PlayStation 5, given how the company has kept to the tradition of adding a +1 to each PlayStation console generation, starting with the PS1. Since the last few months there have been rumors galore regarding whether or not we will soon have a new PlayStation console, and this from the fact that already half a decade has passed since the launch of the PS4, and even though PS4 and PS4 Pro sales are still going strong, according to PlayStation’s John Kodera (Sony Interactive Entertainment’s executive vice president) sales are expected to start slowing down by next year, due to market saturation. 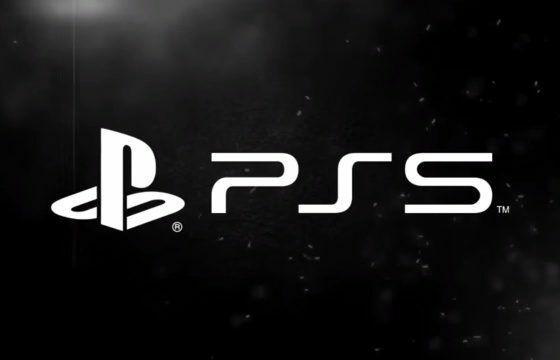 Furthermore, in a recent interview with the Financial Times, Sony president Kenichiro Yoshida said that “At this point, what I can say is it’s necessary to have a next-generation hardware”, a statement that has fueled even more PS5 rumors. 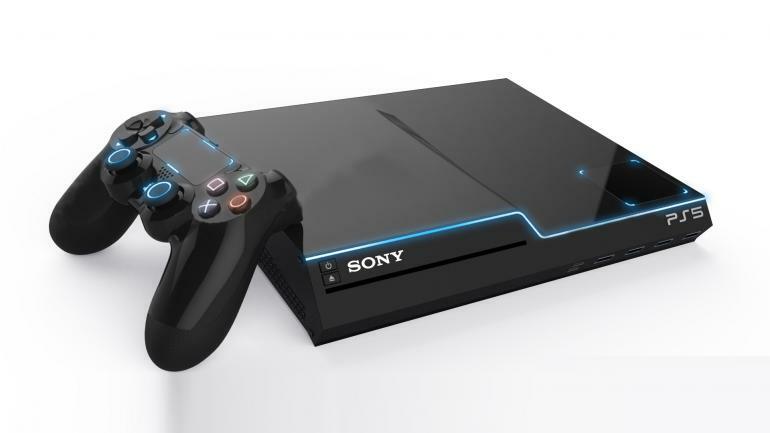 One thing’s sure, though, despite having a new console in the makings, Sony will still want to take advantage of the PS4 until the end of its life cycle. In the following lines, we’ve compiled everything there is to know about the latest updates and news regarding the release, appearance, specs, and more of the upcoming PS5. 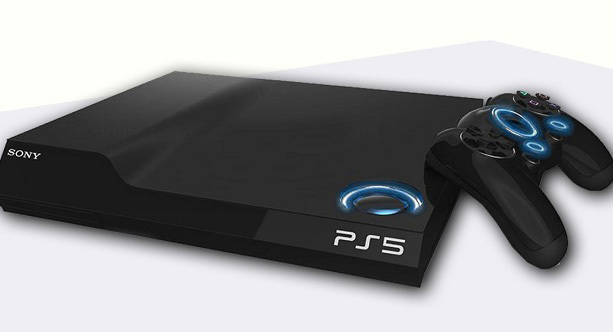 There have been many mixed opinions and rumors on when we could expect the PS5, but what is absolutely certain is that there hasn’t been an official announcement from Sony or PlayStation in which they declare a stipulated, or even tentative release date. However, this lack of official confirmation has not deterred game analysts or experts from predicting when is the most likely date for the console to be released: Many point to a date as close as this next 2019, give how few PS4 games were announced this year’s E3. Others digress, and firmly state that the new generation of PlayStation consoles will be ready for launch within the next 2 or 3 years, that is, in 2020 or 2021. With virtually no official information on the specifics of the next-generation console, we can only speculate the approximate price of the PS5. What we do know are the launch prices of the previous models, from which we could make an educated guess on how much this console is going to cost: The PS2 started at $345, the PS3 at $489, the PS4 at $400, and the newest of them all, the PS4 Pro at $420. This leads us to assume that the PS5 will cost $400 or above. 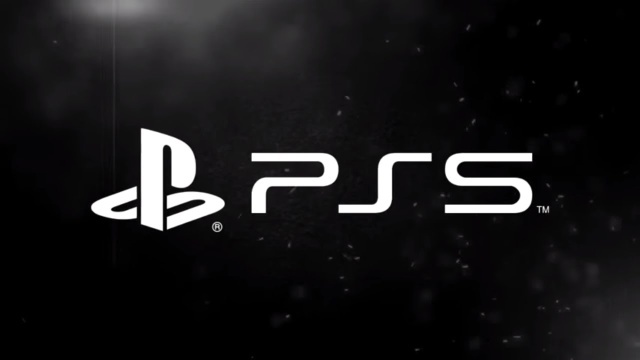 According to statement made by Charlie Demerjian, from SemiAccurate, the PS5 will feature an 8-core Zen CPU, an a GPU based on AMD’s upcoming Navi architecture. Furthermore, a programmer from Sony’s Advanced Technology Group, Simon Pilgrim, said he was working on improving compatibility between AMD Ryzen processors and “Zen” core architecture within the LLVM compiler stack. On the other hand, there are also strong rumors supporting the idea that upcoming video game consoles are going to focus more digital downloads, and thus going fully cloud-based, which in turn will allow them to easy and fast access to large amount of games. In general, there’s still much mystery surrounding the PS5’s arrival, with a lot of mixed statements and opinions that while they have served to spark a much wanted curiosity and expectation on the matter, they actually really haven’t answered any question of essence. Such as it is, there’s a still a considerable amount of juice to squeeze from PS4 and PS4 Pro sales, even though they’re basically at the end of their life cycle. Knowing that, Sony will try to take as much advantage of that as possible. 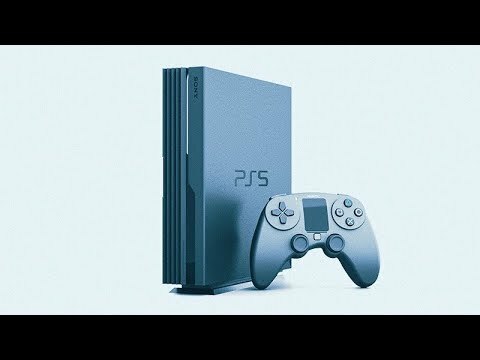 So, what are your hopes for the awaited PS5? Do you agree with the design concepts shown above? Let us know on the comments section.